Item Number: 66-11-142 18181 Actual Weight: 0.4 lb. 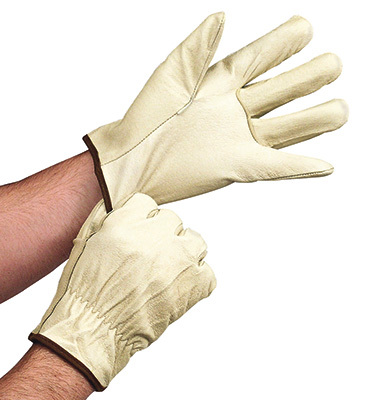 General-purpose, insulated grain work gloves with Keystone thumb are made for superior movement and comfort. Red fleece lining provides excellent heat insulation. Shirred elastic back keeps gloves snug.